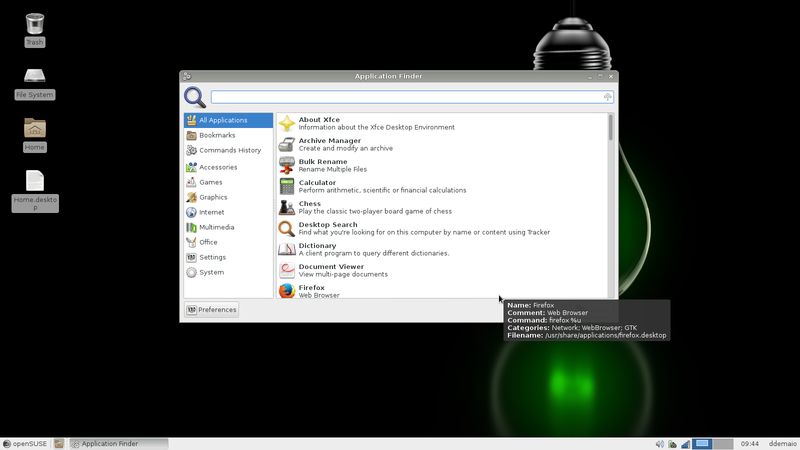 openSUSE Leap 42.1 was an EOL openSUSE release. For the latest, see the distribution portal. Don't forget to check out the Release Notes before an upgrade or installation. This page was last modified on 26 May 2018, at 02:05. This page has been accessed 284,792 times.